$30.00 per person per event. $40.00 per person for two or more events. 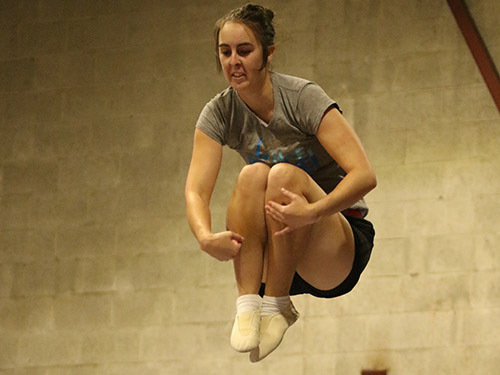 Events: Artistic, Artistic Teams, Trampolining. Teams: 3-4 people of any gender mix and any age. Organisers will form teams where numbers allow. Entries close: Saturday 2 February 2019.